Big rigs in the air, truck hoods flipped open, insanely large wrenches being used, air compressed tools making noises and students crawling underneath trucks. Once these have been completed, you will have the ability to access your 1098T online. If you need financial aid to help you pay for college, you must complete the Free Application for Federal Student Aid (FAFSA®) form. The 2019–20 FAFSA form will be available on Oct. 1, 2018. You should fill it out as soon as possible on or after Oct.
We are the ASUN Aviators! 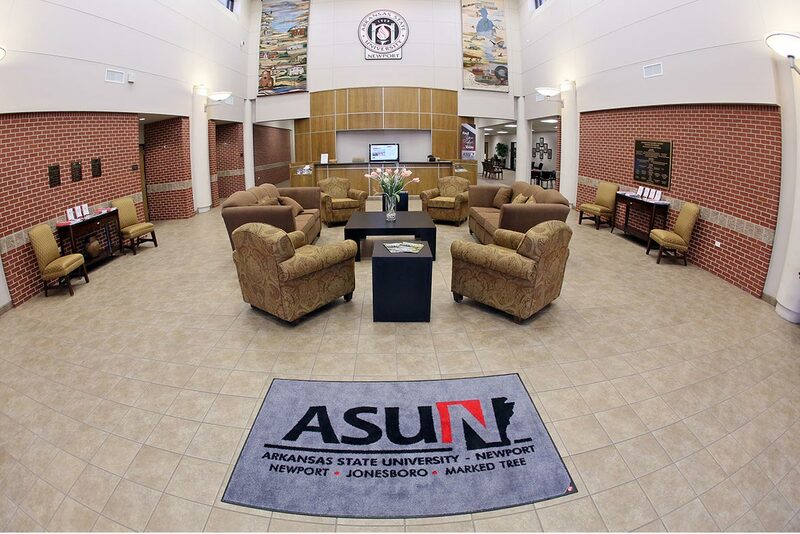 Arkansas State University-Newport is thrilled to share the addition of a school mascot and a change to school colors. ASUN began a search earlier this year for a mascot to represent its brand and spirit. Need help paying for college? This is your chance! There’s an opportunity available RIGHT NOW for programs available at ASU-Newport! Summertime! Time to get ahead! sweet tea...and lounging by the pool! The trends are changing!!!! In the article below, see why students choose two-year institutions over the tradition 4-year degree! The ASU-Newport Business Office is in the process of preparing 1098T’s (tax statement) for the 2017 tax year. There’s so much information available about financial aid for college or career school that it can be hard to tell the facts from fiction. We’ve got you covered! ENROLL EARLY FOR SPRING 2018!